There are many companies that bring new collection or range of the laptops every year as they have invested heavily in the research and development of the new and more user-friendly features for the benefits of the customer around the world. The latest features which are proving to be very popular are the combination of Window 10 operating system and touch-screen technology for the laptops. For this, the companies have started from the scratch to combine both technologies. You can notice the major changes made in the platform of the operating system and the user interface. In a sense, it is the unbeatable concept of the best of both worlds. Today, almost every company has launched their version of the touchscreen Windows 10 laptops in the worldwide market and on the internet. 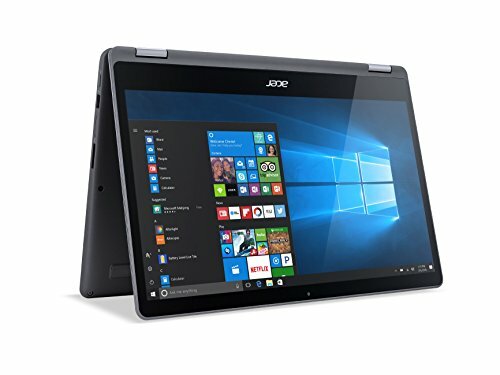 But, like any other products and services in the market, there are only some models of the Touch Screen Windows 10 Laptops laptops which can be said as the best in every term. 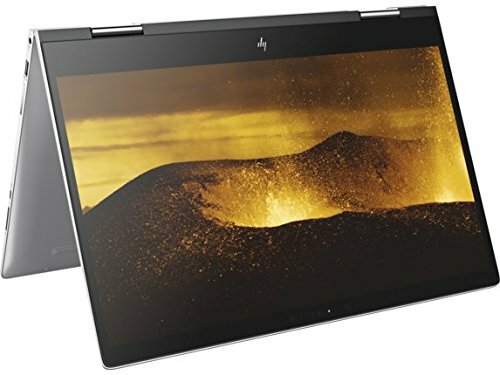 The best touchscreen Windows 10 Laptops share some similar features, which make them popular and the best laptops in this category. The best touchscreen Windows 10 Laptops are light to carry and have a very cool appearance and sleek design. In addition to that, the desktop has a new look known as the Metro user interface. Most of the applications appear as the tiles on the desktop, which also serves as the link to open the application and the features. They are dynamic and are constantly updated in the real time. The user can access any feature and the application with a touch of the finger. Also, he would like to switch between different apps; he can just swipe across the screen. Windows 10 has been truly optimized for touch experience and everyone must utilize what the developers and industry have to offer. You probably realized that and here you are. Our job is to get you to choose the best among these best touchscreen windows 10 laptops. Microsoft is undoubtedly the best option in this section and has Surface Book and Surface Pro 4 laptops for an amazing touch experience. Both the laptops are pretty much similar in function, except the fact that the Surface Book has been carefully installed with a much powerful hardware. Both the laptops come with a Surface Pen for a range of touch inputs, which is perfect for the creative ones. 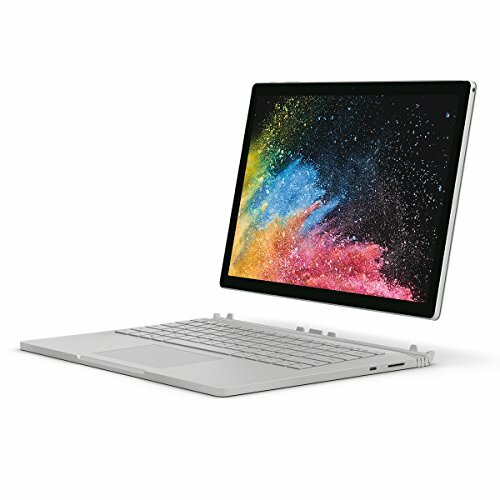 Under the hood, the Surface Book has an Intel Core i7, 16GB RAM, 512GB SSD and GeForce GTX 965M to run beautiful graphics on 13.5” display, while Surface Pro 4 has 12.5” display, Intel HD Graphics, 4GB RAM, Intel Core i5 and 128GB SSD. Asus Q504UA has the usual hardware with goes with Intel Core i5 but the 15.6” display is an advantage it has. Two of the laptops by Lenovo with their unique features are also on the list. 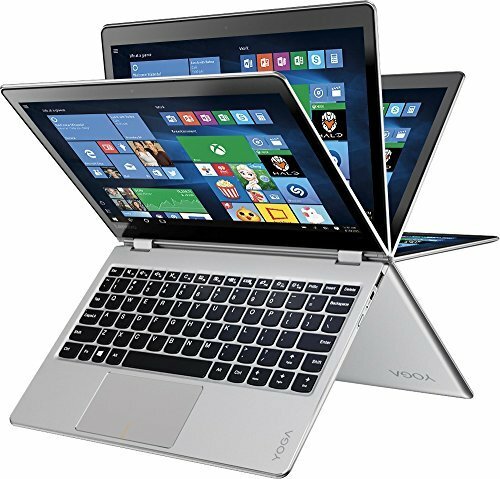 The Lenovo Flex 4 goes all the way back to 360 degrees and features moderately powerful hardware like Intel Core i5, 8GB RAM, Intel HD Graphics 620, 256GB SSD and more. The Lenovo ThinkPad X1 is the thinnest by Lenovo but is a pro performer with powerful specifications almost similar to that of the Flex 4.